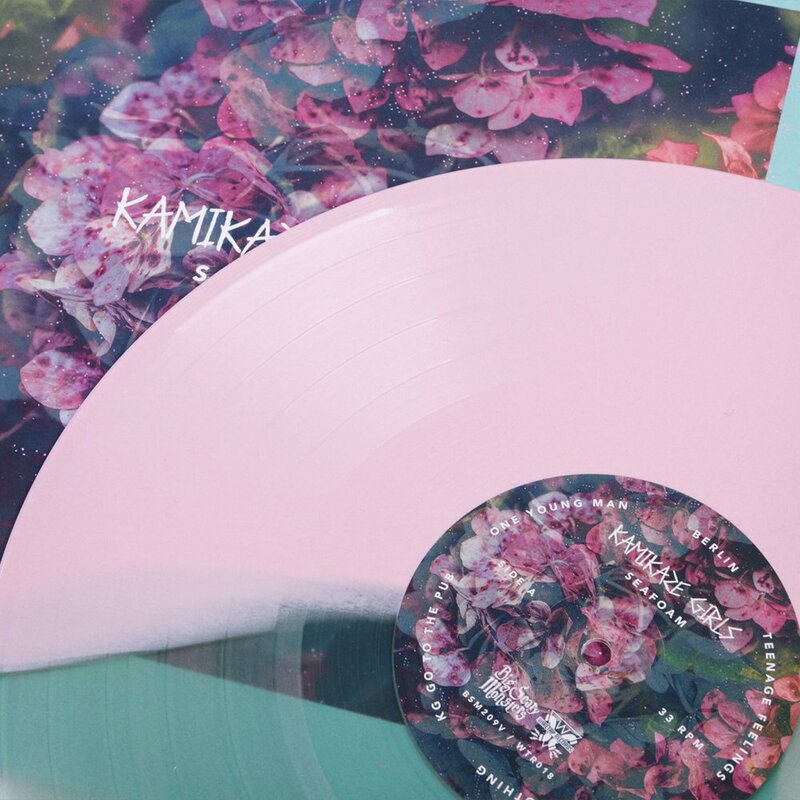 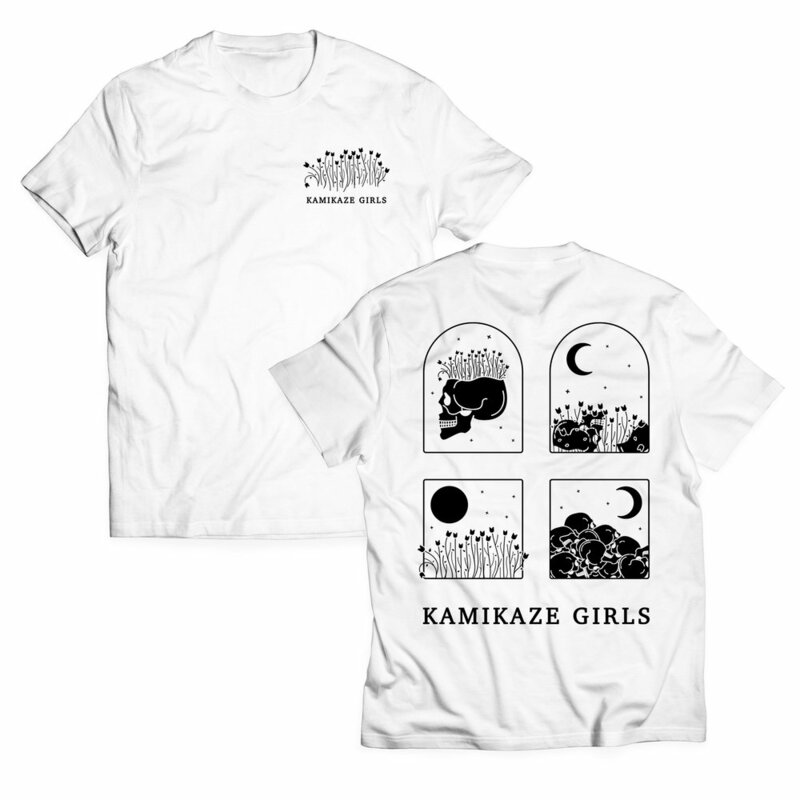 Continuous design work done for the band Kamikaze Girls. 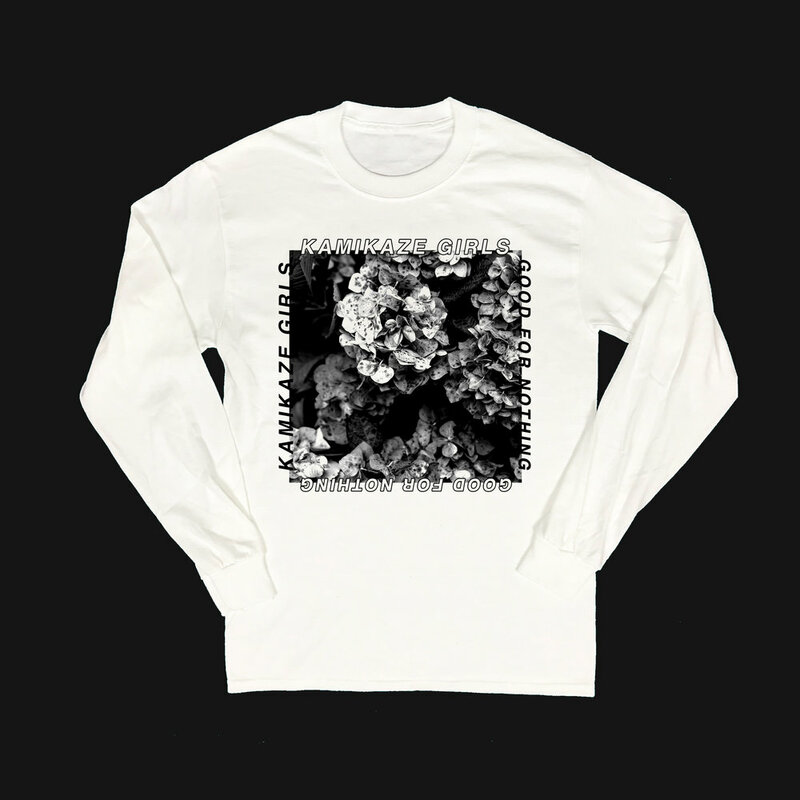 Tour posters, album artwork, merchandise designs, adverts and more. 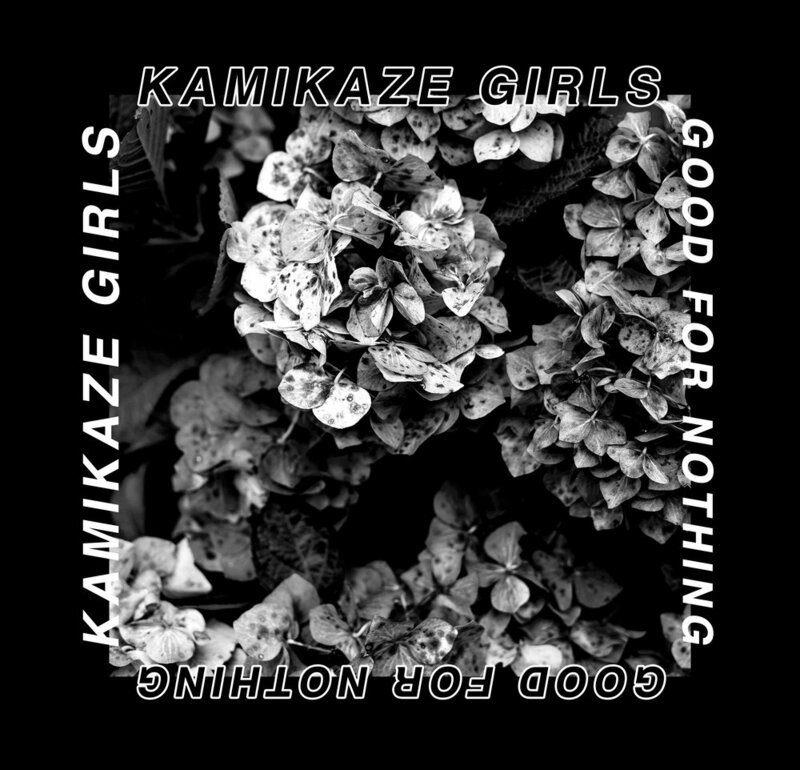 Broke Single Campaign: Tour Poster, Single Artwork, YouTube Thumbnail. 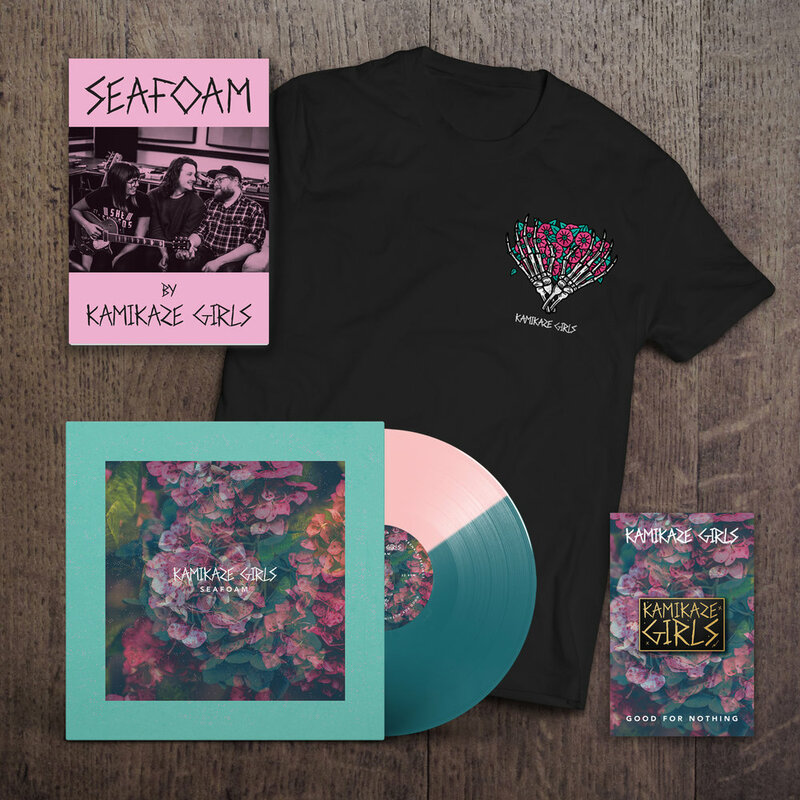 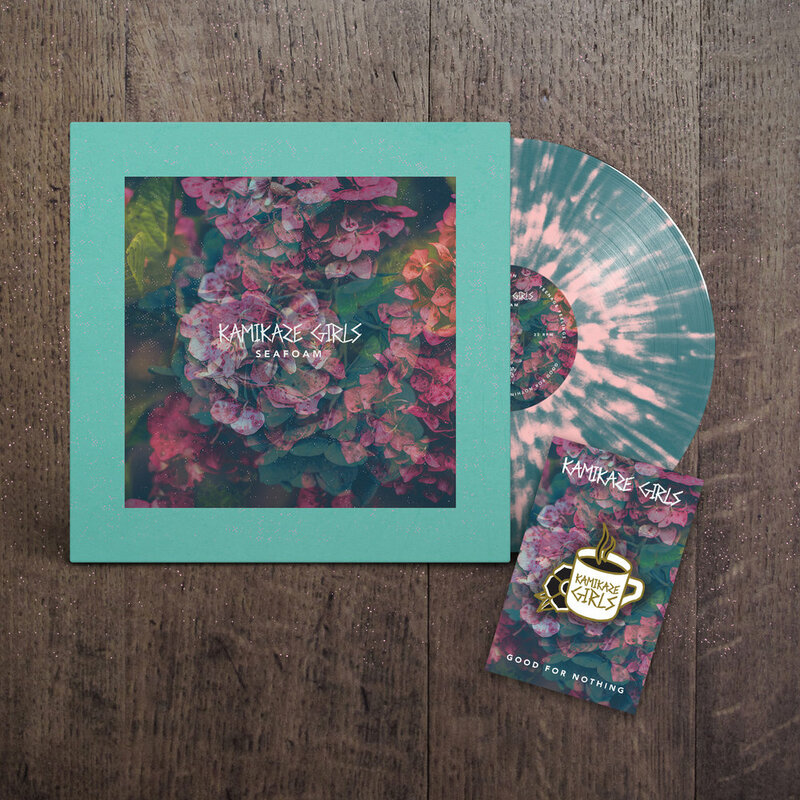 Album Artwork + Vinyl Record Layout for Seafoam, plus merchandise design for pre order bundles including a t-shirt, zine, pin and product + vinyl variant mock ups for the bands UK and US labels.